I spent my entire childhood and young adult life road tripping up and down the Golden State. My parents, who were fearful of flying, definitely wanted us to explore California so I have racked up thousands of miles traveling along the coasts, mountains, and deserts of this grand state. To help you make the most of a family friendly California road trip, we are partnering up with our friends at Ciao Bambino! to present you with this amazing, hand-picked 10-day itinerary for the vacation of a lifetime. We’ve taken the brain work out of planning this road trip and are offering our inside scoop into what can be your perfect California family vacation. Buckle up, let’s explore California. Welcome to California. 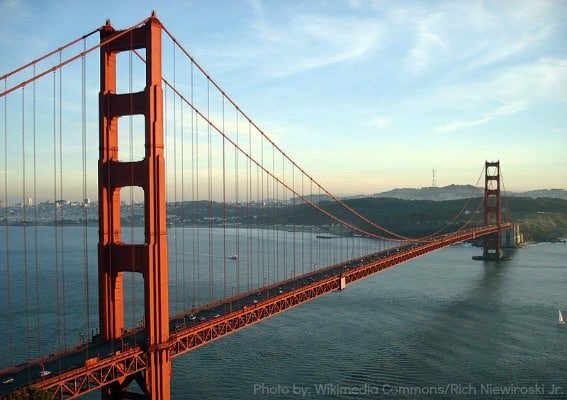 San Francisco, my favorite US city, features more attractions and activities than you could possibly visit in just two nights, so you’ll have plenty of options to keep your family busy. Although it is an extremely touristy thing to do, I recommend every visitor to San Francisco start their tour at Fisherman’s Wharf. From here, you can stroll along with stunning views of the Golden Gate Bridge on the horizon, watch as fisherman unload their catch, sample fresh seafood, and breathe in the bay air. The boat ride to Alcatraz, which should be reserved well in advance of your trip, offers a great historical account of the entire city as well as a fascinating tour of the Rock itself. Don’t miss a Cable Car Ride through the sloped streets of San Francisco. Golden Gate Park is both a sprawling natural oasis in the urban core and also home to numerous museums including family-favorite, the California Academy of Sciences. Trekaroo families have the scoop on the best way to kick-start your family vacation to San Francisco. Have more time? Take a walking tour through the largest Chinatown on the west coast. Babies & Toddlers: Your little ones can play the day away at the Bay Area Discovery Museum. Parents rave about their outdoor play section, ample parking, and hours of fun. School Age Kids: The Exploratorium was my absolute favorite museum when I was a kid. The recently expanded museum, now located on the Embarcadero, is still my go-to choice for kid (okay, and parent) hands-on fun. Teens & Tweens: Send your teens to the slammer with a visit to Alcatraz. Although the tour is family-friendly for all ages, young kids may quickly tire of the audio tour. But, the award-winning audio tour is riveting for even those hard-to-please teens. Get more kid-friendly tips and information about San Francisco with kids on Ciao Bambino. In complete honesty, driving in San Francisco is a bit challenging for many newbies. Parking can be a frustrating (and expensive) addition to your trip. I recommend families park their car at their hotels and utilize the exceptional public transportation system that can take you within one city block of just about any spot in the city. Download the Muni+ app for helpful tips regarding public transit in San Francisco. As you head south from San Francisco, be sure to veer west in time to stop for a night in the Monterey/Carmel area. For a quick trip such as this, you absolutely must stop and explore the Monterey Bay Aquarium. Known as one of the nation’s best aquariums, over 54 million visitors have walked their halls, and for good reason. In addition to fish, the Aquarium boasts a diverse variety of amphibians, birds, invertebrates (like the super cool jellyfish! ), adorable marine mammals, reptiles, and more. Plan to spend at least a few hours in the aquarium or walking the shops outside on Cannery Row. Have more time? Often touted as one of the best playgrounds on the west coast, the Dennis the Menace Playground is an incredible (and free!) opportunity for your kids to get some energy out before heading back on the road. Check out all the activities for kids around Monterey and Carmel. Babies & Toddlers: Point Lobos State Reserve in Carmel offers hikes for outdoor enthusiasts from all levels. From mini-hikes that toddling tykes can explore on foot to full-day hikes for eager moms and dads, your family will love the fresh air, the smell of the ocean, and even the chance to spot sea lions from a bluff. School Aged Kids: Visit one of the area’s two agricultural education centers to make the most of every learning opportunity. Both The Farm and Earthbound Farm allow your kids to learn about tractors, farming equipment, produce, and the farming way of life; plus the fruit of their labor is quite literal. You can purchase tasty, organic treats right on site. Teens & Tweens: Allow your older kids some freedom while you take the little ones on a playdate. Bike rental options abound and trails line the ocean’s shore. The Monterey Coast Bike Trail is perfect for riders of all skills and ages. Get more kid-friendly tips and information about Monterey with kids on Ciao Bambino. You absolutely must explore the coastal route down and through Carmel. From San Francisco, follow the signs off the 280 to California Highway 1 towards Pacifica (you can wave to Trekaroo HQ as you pass through!). The trip down Highway 1, lovingly dubbed Pacific Coast Highway or PCH, will only add about 30-45 minutes to your total commute, but the scenery is breathtaking. 17-mile drive, the meandering and indirect route from Monterey to Carmel, is also worth your time. If your kids get carsick easily, stick to the main highways instead. 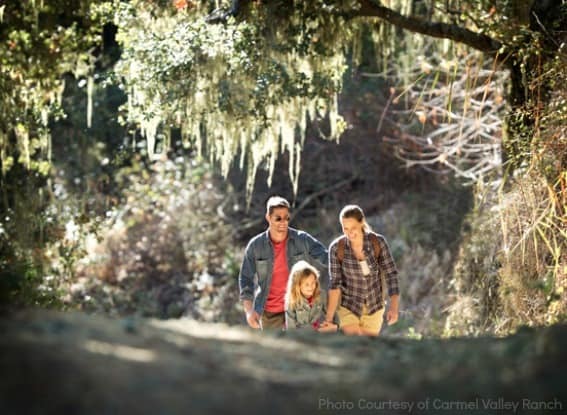 For your overnight in Carmel, we love Carmel Valley Ranch. Tucked away on a beautiful, rolling hillside, families love spotting wildlife, hiking, swimming in the pools, and dining at the numerous on-site restaurants. Read Trekaroo’s review of the newly renovated Carmel Valley Ranch. Play is universal, but it’s certainly not one-size-fits-all. That’s why Carmel Valley Ranch is located on 500 of the most beautiful acres you’ll find. It’s enough room to let everyone rediscover, get to know and indulge their inner child—from world-class golf and great hiking trails to facilities just for kids. 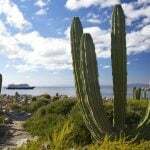 If you’ve dreamed of experiencing the luxury of the French or Italian Riviera but just can’t commit to the price tag, Santa Barbara might be your favorite destination on this trip. This “American Riviera,” located about 250 miles south of Carmel, features terraced seaside cliffs, unique Spanish architecture, luxurious vistas dotted with grand estates, farm to table dining, and a host of family-friendly activities. Have more time? Although only accessible by plane or boat, Channel Islands National Park is an outdoor adventurer’s paradise. For something closer to the city core, consider touring the Mission Santa Barbara, built in 1786. Babies & Toddlers: For a perfect afternoon in the sand, head to East Beach. With easy parking, a beachfront playground, clean restrooms, and a kid-friendly snack bar, you won’t have to pack and haul all your belongings for when a change of pace is necessary. School Age Kids: What kid doesn’t love a spin on a magical, old-fashioned carousel? Chase Palm Park features a shipwreck-themed playground, carousel, and ocean views for mom and dad to soak in. A quick walk across Cabrillo Boulevard and you are in the sand. Teens & Tweens: Start from West Beach and take your teens and tweens out on a stand-up paddle-boarding or on a kayaking expedition. The Santa Barbara Adventure Company offers packages that include instruction, supplies, and even lunch! Get more kid-friendly tips and information about Santa Barbara with kids on Ciao Bambino. Be sure to have cash for parking meters in Santa Barbara. Cash and coin machines make up the bulk of parking near the beach and downtown State Street. The Downtown-Waterfront Electric Shuttle is an extremely frugal way to leave your car parked in one spot and visit Santa Barbara’s main sites. I grew up in the Los Angeles area and still, take regular day trips into the city. What surprises many about visiting Los Angeles is how spread out the city limits really are. LA encompasses 468 square miles, and the entire SoCal area is hard to cover in just a couple of days. Only 95 miles south of Santa Barbara, you can approach this city in the early afternoon to give you some extra time on your two-night stay. 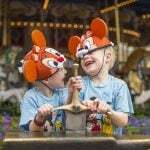 Of course, while you visit Los Angeles, you must venture into the OC to take the kids to Disneyland. If you can make time in your itinerary, consider a day at each park: Disneyland and Disney California Adventure. The newly expanded Disney California Adventure is now a family favorite, with the immersive Cars Land, thrills and entertainment for every member of the family, and the nostalgic nod to old-fashioned family fun. Speaking of icons, your family will be thrilled to see the famed Hollywood Sign in Los Angeles. Nearby, explore the Griffith Park Observatory or see the stars on the Hollywood Walk of Fame. For the classic SoCal, laid-back beach vibe, head straight to the Santa Monica Pier for big thrills, great eats, and a sunset that can’t be missed atop the Pacific Ferris Wheel, located at the very end of the iconic Route 66. Have more time? A stop at the Getty Center is in order for all art history fans, and in Orange County, you can’t miss Huntington Beach, appropriately dubbed Surf City, USA. Babies & Toddlers: For all things make-believe, in a pint-sized environment, your little ones will adore role-playing at Pretend City Children’s Museum in Irvine. Your child can pretend to be a fireman, policeman, librarian, sushi chef, postman, doctor, dentist, farmer, and much more. School Age Kids: The California Science Center in Exposition Park is the perfect place for your school age kids to fall in love with learning. The Endeavour Space Shuttle calls this center home and budget-savvy parents will love that visiting is completely free. 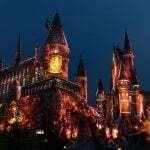 Teens & Tweens: Your star-crazed teens will love checking out a studio tour; older kids can also take part in the audience of many locally filmed TV shows for some sweet bragging rights when they return home. Get more kid-friendly tips and information about Los Angeles with kids on Ciao Bambino. LA and OC freeways can be stressful. Although no time of day is traffic-free, avoid rush hour heading towards downtown Los Angeles in the morning (before 10am) and away from the city in the evenings (after 4pm) for a faster commute between LA attractions. Public transportation between activities can be complicated and pricey as the mileage between them is great. Pack a hefty amount of patience for this leg of driving. Located in beautiful Orange County, The Hyatt Regency Huntington Beach is one of my favorite local hotels. Perched above the sandy shores of Surf City, USA, it offers both inclusive amenities and the freedom to travel to LA and OC attractions. 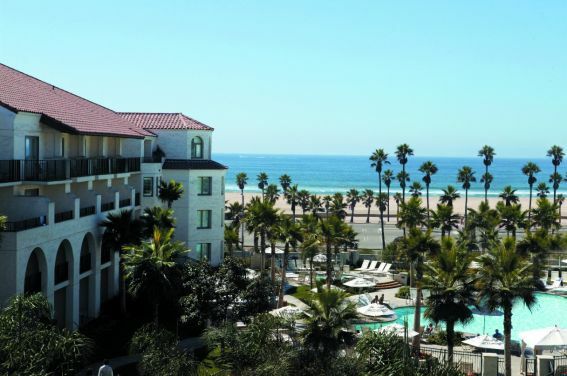 Read kid friendly reviews of the Hyatt Regency Huntington Beach on Trekaroo. 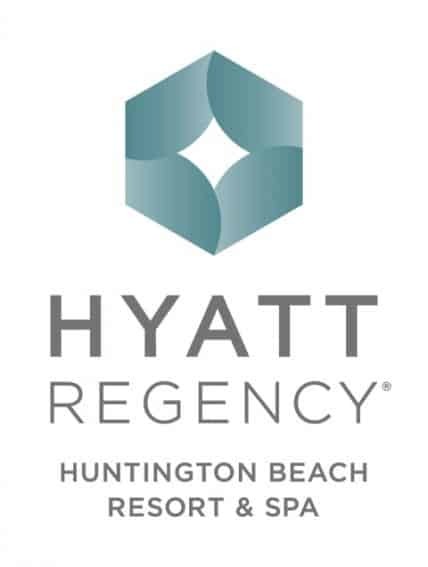 Hyatt Regency Huntington Beach Resort & Spa offers unparalleled activities and amenities in an elegant oceanfront setting with direct beach access, revitalizing spa treatments and luxurious guest rooms. 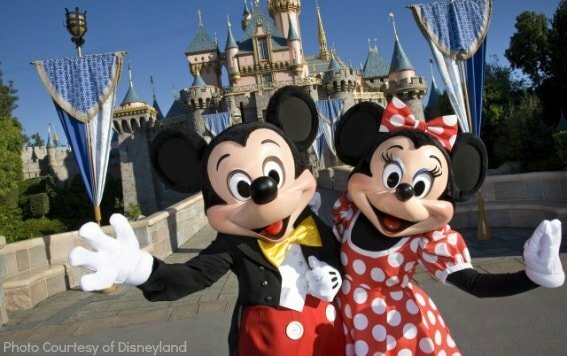 Perfect for families, offering a shuttle to Disneyland (30 minutes), a retail plaza with a coffee bar and grocery, fine and casual dining options, family buffets and a pizzeria. Our activities include Camp Hyatt for kids, surf lessons, biking, paddle boarding, beach amenities, poolside cabanas, entertainment and movie nights. 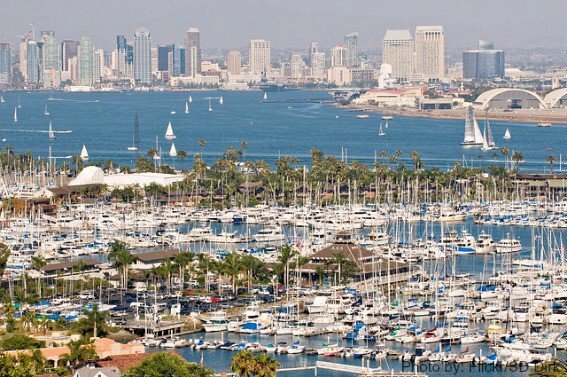 An amazing mixture of family fun, outdoor activities, cultural exhibitions, and natural beauty, there are really very few cities that rival San Diego. Rated by Trekaroo families as the top zoo in the nation, a trip to the San Diego Zoo is a must. Plan to spend an entire day at the zoo exploring amazing habitats like the sprawling Elephant Odyssey, Panda Canyon (one of the few places in the US where you can see Pandas), and the new Outback. The zoo is located in stunning Balboa Park, which was built in 1915 for the Panama California Exposition. Explore one of Balboa Park’s numerous kid-friendly museums, gorgeous architecture, cultural activities, or just take walk through the grounds. Although San Diego boasts 70 miles of coastline, to me, there is no better place to grab a slice of sand than on Coronado Island, located just minutes from downtown San Diego across the Coronado Bridge. With the iconic Hotel del Coronado as a backdrop, a pleasant break, clean sand, a small tide pool, views of Point Loma, and plenty of adorable local shops and restaurants, a day spent on Coronado Island can’t be beat. Don’t miss, Trekaroo’s guide to San Diego with kids. Have more time? Be sure to check out the Cabrillo National Monument or the La Jolla Children’s Pool and Cove. 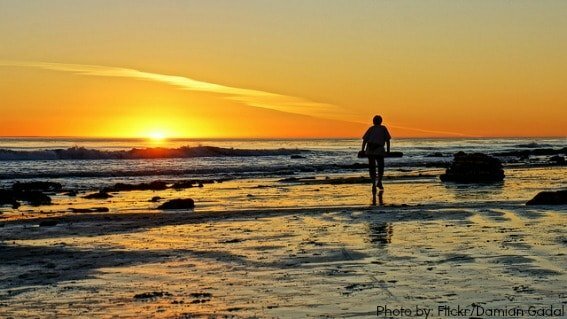 Babies & Toddlers: The easy strolls among Torrey Pines State Park & Reserve offer beautiful views and plenty of flora and fauna fun to keep small ones enjoying the leisurely pace. 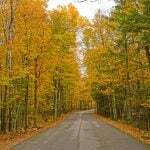 Over eight miles of trails and hundreds of varieties of wildlife ensure that each visit is unique. School Age Kids: Climb aboard the USS Midway Maritime Museum for a hands-on history lesson with your school age kids; be sure to let them try their skills on the simulator. Nearby, the Maritime Museum of San Diego grants access to sailing vessels of all varieties. Teens & Tweens: Inspire the inner Californian in your teen by spending a morning enjoying a one-on-one or group surf lesson. Get more kid-friendly tips and information about San Diego with kids on Ciao Bambino. Compared to other cities, San Diego offers plentiful parking, and although freeways can get crowded, you are definitely not back in Los Angeles. If you do want to leave the navigating to someone else, consider Old Town Trolley Tours for inter-San Diego travel; despite their name, they actually take visitors on a hop-on, hop-off tour of nearly every major San Diego tourist attraction, not just Old Town. If a car rental and hotel room option doesn’t sound quite right for your family, consider renting a Jucy Campervan for your journey. These small RVs (the size of a minivan) give your family the flexibility of a full-size camper, but the ease and quick access & familiarity of a family van. Inside, you can comfortably sleep up to four, and you’ll save a lot of extra cash by being able to use the kitchen, sink, and stove. 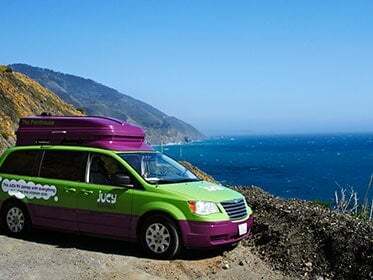 For budget-friendly and easy road-trip camping, pick up a Jucy Camper either in Los Angeles, San Francisco, or Las Vegas. The compact Jucy camper comes with everything you need to spend your nights in any of California’s beautiful campgrounds with minimal setup and tear down each night. 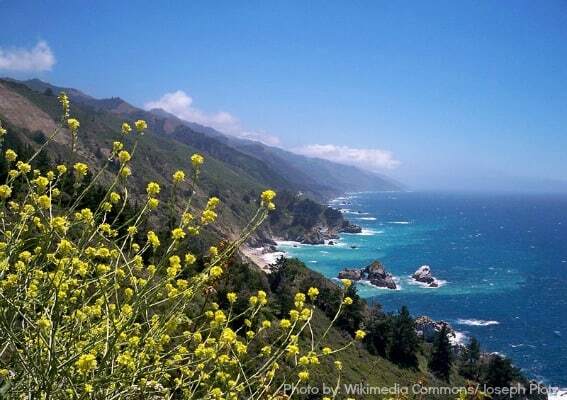 Need Help Planning a Family-Friendly California Road Trip? We Can Help! 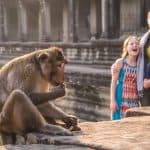 If you want personalized help sorting through all the fabulous activity options, as well as selecting the perfect accommodations for your family, a Family Vacation Advisor is here to offer whatever assistance you need. It includes one-on-one travel assistance for everything but booking airfare (although we can help with airport/airline recommendations). This is an awesome post! You all have me drooling over this CA road trip! Great job!